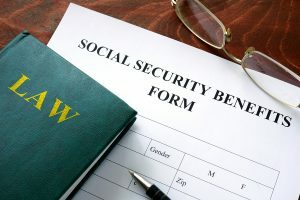 Navigating the process of applying for Social Security Disability benefits may be challenging if you are unsure of where to start and you don’t know the proper steps to take to go from the beginning of the process to see a successful ending with approval. There are several things you should know prior to applying, so you can better prepare yourself for what may be coming. 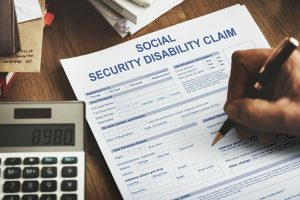 When applying for social security disability benefits, it is important to note that the benefits wouldn’t begin until the sixth month of disability has passed. The waiting period will start once your first full month begins. You can conveniently and easily apply online, or you can call the Social Security office toll-free if you prefer to speak to someone directly about the application process. Additionally, you can also make an appointment at your local Social Security office if that is easier and more accessible. 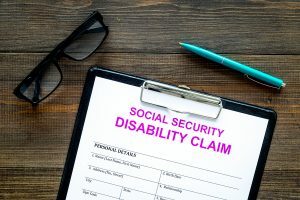 The Disability Evaluation has been set up to provide medical professionals with the information they need for disability programs that are offered through the Social Security Administration. 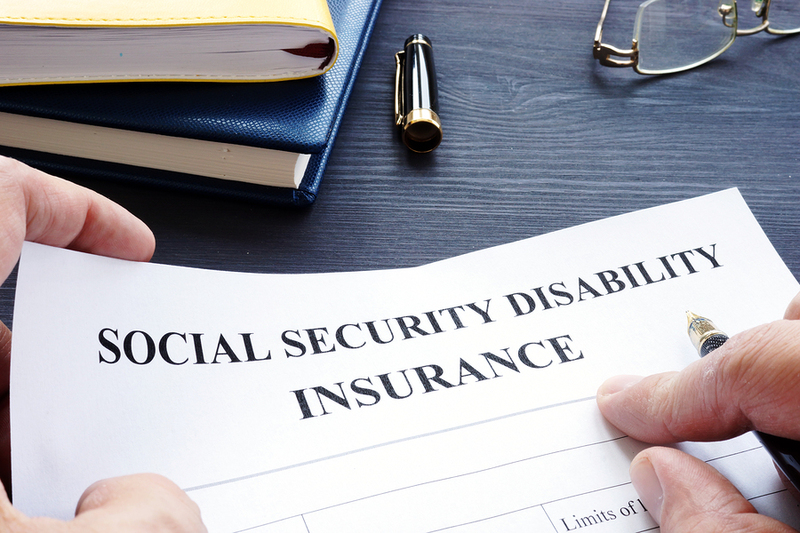 Social Security Disability is a type of insurance that pays out benefits to you and certain members of your family if you are insured and have worked the appropriate amount of time that is necessary. 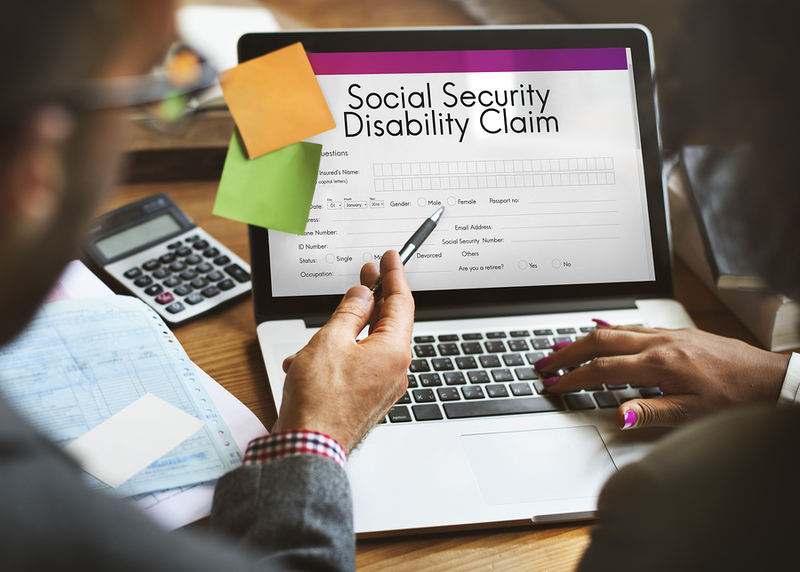 Social Security Disability Income (SSDI) or Supplemental Security Income (SSI) benefits begin to pay out when you are no longer able to do any substantial work due to a physical or mental impairment that is expected to last long term. While the two programs sound very similar, they are actually different, and this also happens to be one of the biggest misconceptions when discussing social security benefits. You do not have to be disabled in order to qualify for SSI, for example, like you do with SSDI because it is rather a financial need-based program and not a disability program. The following are a few more of the more common myths that are floating around about SSDI and the information you need to know. What’s The Difference Between Social Security Disability & Workers Compensation? For most people, the primary means of income is going to be simple and straightforward. You get a job, you work, and you get paid. Whatever you get paid, that money is yours to do with as you wish, whether it’s to pay a mortgage or save for a college fund for your children. But for some people, through no fault of their own, things can go wrong. Accidents, after all, do happen, and some of them are serious enough that real harm can arise. When that happens, it may no longer be possible to work, and that’s when the “safety net” makes an appearance to help people to deal with situations that are no fault of their own. Two of these safety nets are known as workers compensation and social security disability insurance. And while they have been implemented to help people with the challenges of an injury, they serve different purposes and have different qualifications. So what makes these two so different from each other? What’s The Point Of A Social Security Lawyer? At the All Injuries Law Firm, one of our major practice areas is Social Security Disability. 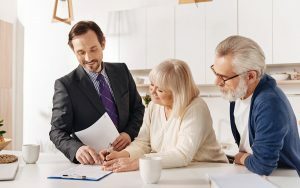 You may wonder whether Social Security really demands a legal expert, especially if you’re only familiar with it as an income for senior citizens. 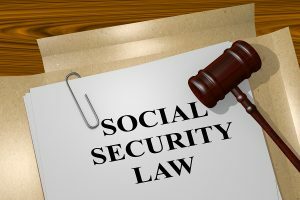 It’s true enough that most Americans won’t need a lawyer to prove their age and get their benefits from the program, but there’s also a Social Security Disability program and it can be very helpful to have a legal representative take you through the application process. Social Security, in general, is a federal program that gives retirees a source of income. How much it pays out depends on how much you contribute, but in general it helps senior citizens live comfortably without having to rely on their children or other family members. 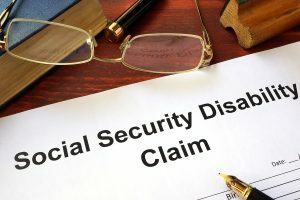 Social Security Disability (SSD) is for a different kind of retiree: someone who can no longer work for a living because of a serious disability, whether it’s because of an accident or because of a progressive disease. Social security disability is a payroll tax-funded, federal insurance program with benefits that are paid to you and certain members of your family if you are insured. When the benefits payout, it means you had worked long enough, and you paid social security taxes during that time. 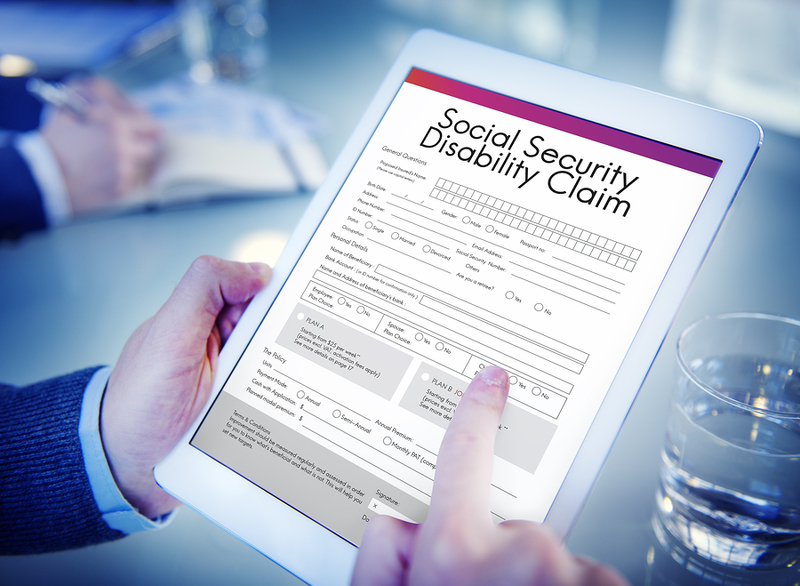 What Qualifies for Social Security Disability Income? Certain conditions qualify for social security disability. However, both medical disability and non-medical criteria are used when determining benefits. But you will have to first prove that you are in fact medically disabled before you can begin receiving benefits. Musculoskeletal problems including back conditions and other joint and bone conditions, senses and speech issues including hearing and vision loss, and respiratory illnesses may qualify you for social security disability. Are There Maximum Income Levels for Social Security? There are no limits regarding unearned income which means that an individual who is collecting SSDI (social security disability income) can also receive monetary support from other sources as well including money from investments, interest, or the income of their spouse. 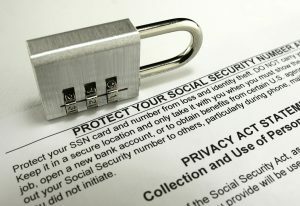 Should You Employ A Social Security Lawyer? Social Security Disability is a government program that provides cash support to people with physical or mental disorders. These individuals have conditions that prevent them from working, but they must meet specific requirements to qualify for assistance. For one, the program is not for temporary or short-term ailments, and the applicant's records must show that they have been or will be disabled for at least one year. Additionally, the candidate must have worked for a long enough period and paid in Social Security taxes too. As if the stipulations are not enough, there is a lengthy, challenging application process as well. Forgetting to fill in a blank here and there or inputting the incorrect information will result in a denial. Of course, there is a procedure for appealing, but it is equally as complicated as the first form. It is not necessary to hire a social security lawyer, and people are more than welcome to go it alone. However, interested parties should feel free to contact our office to obtain more information. Qualifying for Social Security Disability is challenging to say the very least. The United States program is run by the Social Security Administration, and it provides cash support to people with physical or mental disorders. It eases the burden on folks that can't work because of the conditions, and while the amount is typically smaller than the money received from working a full-time job, it helps the individual to pay bills and buy food. One of the most prominent reasons for failing to qualify is mistakes made on the application. Legal jargon, fine printing, and required supporting documents make the process seem incredibly complex. Forgetting to fill in blanks and putting down wrong information are common issues that bring the process to a screeching halt. Most people dream of the day when they can finally retire from their job and relax. Sometimes, however, that “retirement” comes in an unexpected form when an illness or injury causes a permanent disability that cuts short a person’s working capability. Those who can no longer work due to a disability that is expected to last for at least one year, or result in death, are eligible for Social Security Disability (SSD) benefits. The amount of SSD benefits that a person can receive is based on work history and previous earnings from employers who paid taxes to the Social Security Administration (SSA). Social Security Disability is part of the federal “safety net,” social programs that give people money, subsidized housing, medical treatments, and more to the people who most need it. Social Security Disability lets people access their Social Security benefits early after they suffer a permanent or long-term disability that makes it impossible to work. 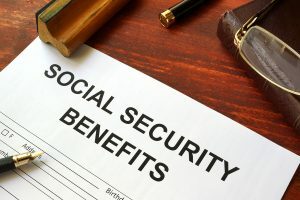 Unfortunately, while Social Security Disability benefits might have been easier to get back in the day, at this point the welfare office is very strict about who qualifies for benefits. If you have any way to make ends meet or if your disability doesn’t keep you from working for a year or longer, the government can deny your application. But on the bright side, you can hire a lawyer to help you through the red tape every step of the way.